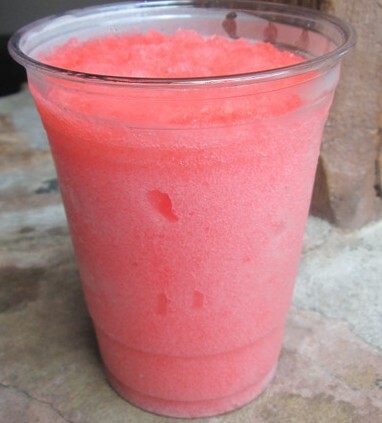 The Cheshire Cafe menu offers a small selection of drink and snack options including lemonade and raspberry-lemonade slushes and the new-ish signature cake cups. 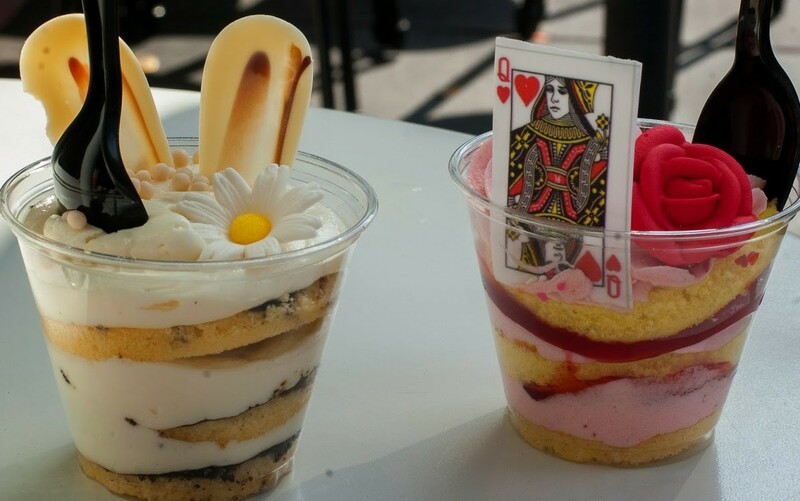 Cake cup flavors seem to vary from time to time, but the regulars seem to be the vanilla flavored Cheshire Cupcake and the Mad Hatter Mocha. I'm partial to the Queen of Hearts Strawberry Shortcake and the White Chocolate Rabbit myself! Take note... every bit of that cake cup, and its decor, are edible! Can you say YUM?? 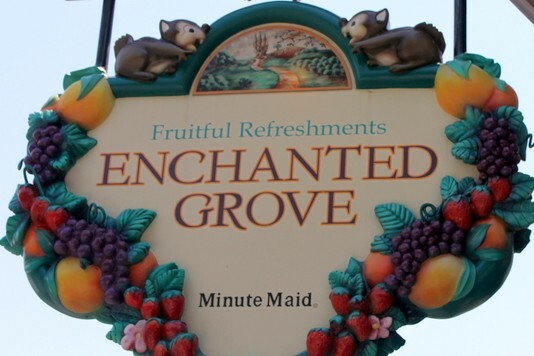 This is a stop guaranteed to satisfy your snacking urges when strolling through Fantasyland. Best part? Everything here is currently under $5! 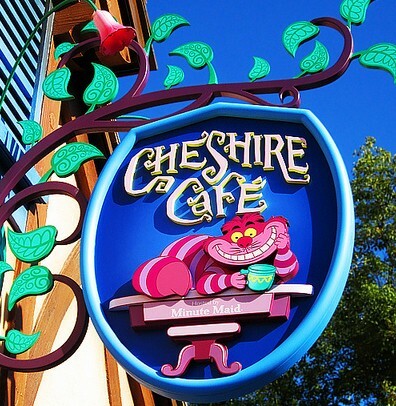 For the full Cheshire Cafe menu, click here.